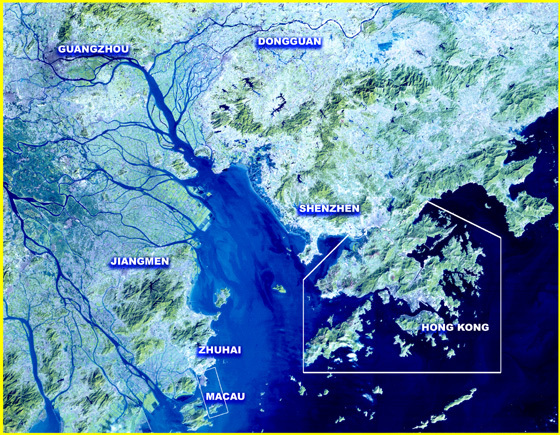 The Pearl River Delta is the only region in China where three political jurisdictions, China, Hong Kong S.A.R. and Macau S.A.R., engage in a complex game of political give and take, creating a unique blend of "One Country Three Systems". Home to one of China's most dynamic export manufacturing centers (the Dongguan-Shenzhen axis), Asia's Financial Center (Hong Kong) and Asia's Gaming Capital (Macau), The PRD has three powerful engines driving regional economic growth. With a thorough understanding of the politics, policies and power structure of the region, our seasoned professionals can help you, our client, navigate through this complex socio-economic-political landscape, and craft the right long- and short-term strategies. Through in-depth feasibility studies we offer you a 360º view of the market, and valuable guidance in government and commercial negotiations.